On Armistice Day, November 11, 1925, the first rivot in the steel girders was driven by the beautify actress Anna May Wong. 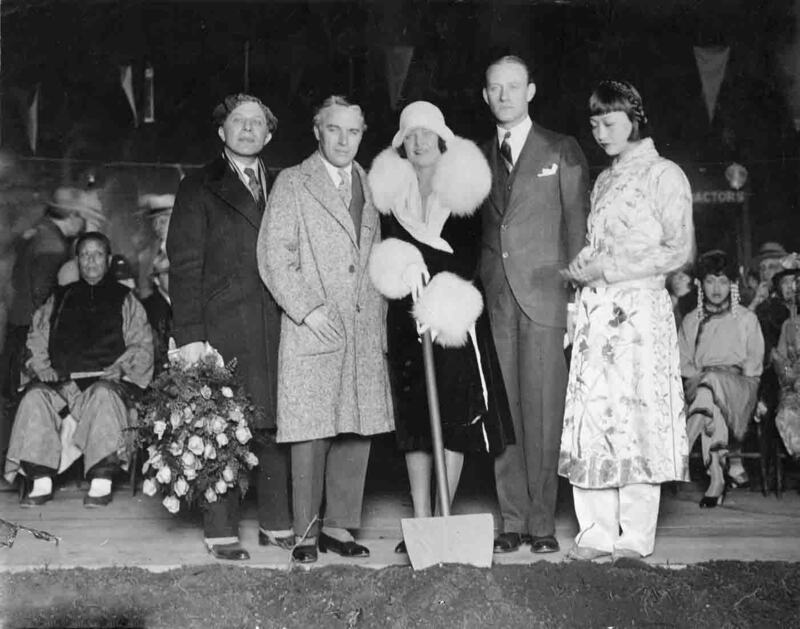 The ground breaking ceremony was attended by Sid Grauman, Charlie Chaplin, Anna May Wong, Conrad Nagel and Norma Talmadge. 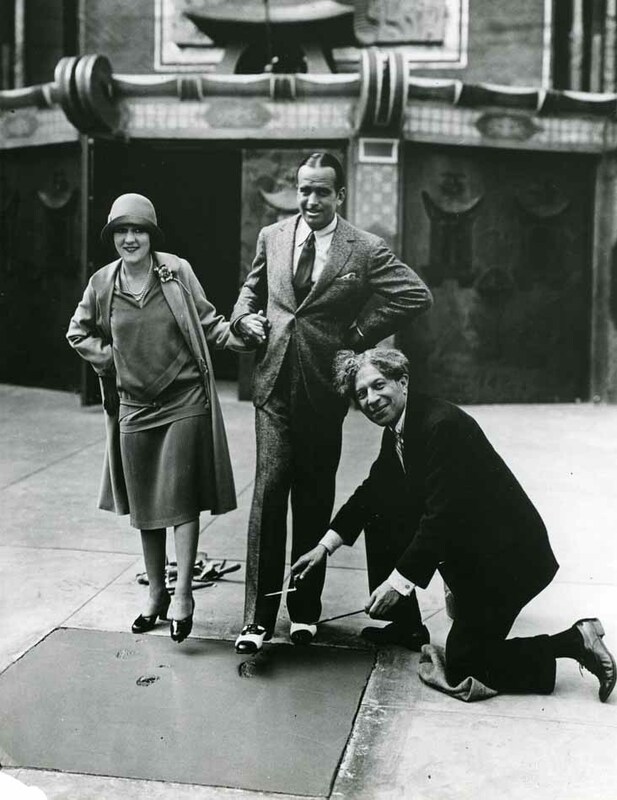 Sid Grauman's dream of opening a million dollar theatre complex in Los Angeles came true in January 1926 when construction began on the Chinese Theatre. Real estate mogul C.E. Toberman helped Grauman secure a long term lease on a piece of property located n Hollywood Blvd. . 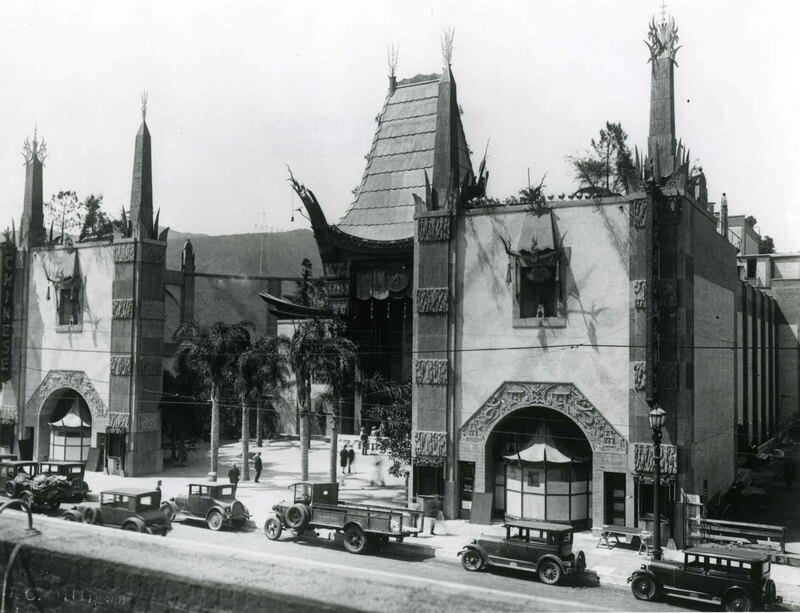 The plans for the theatre were designed by both Grauman and architect Raymond Kennedy, a well-known Hollywood architect. 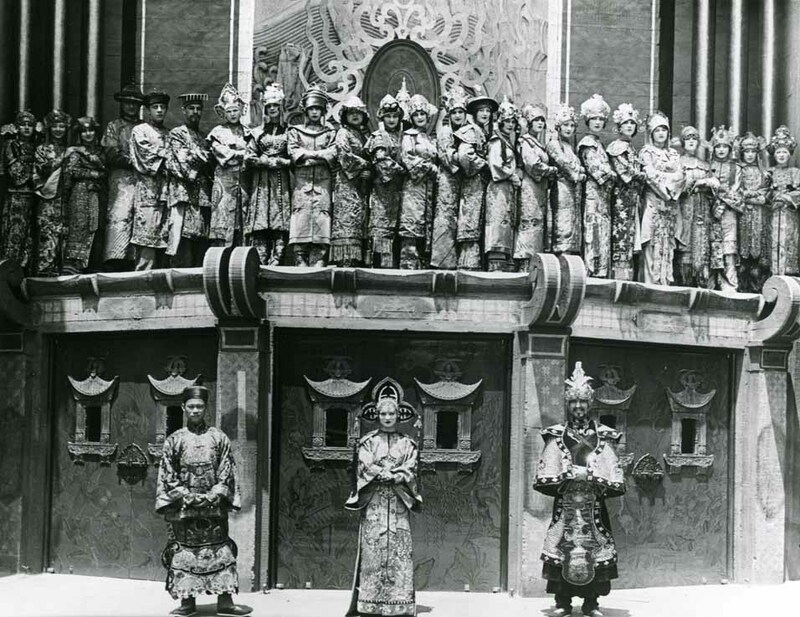 The groundbreaking ceremony was attended by several celebrities including, Sid Grauman, Charles Chaplin, Conrad Nagel, Norma Talmadge and Chinese actress Anna May Wong. After spending $2,000,000, the Chinese Theatre was completed. 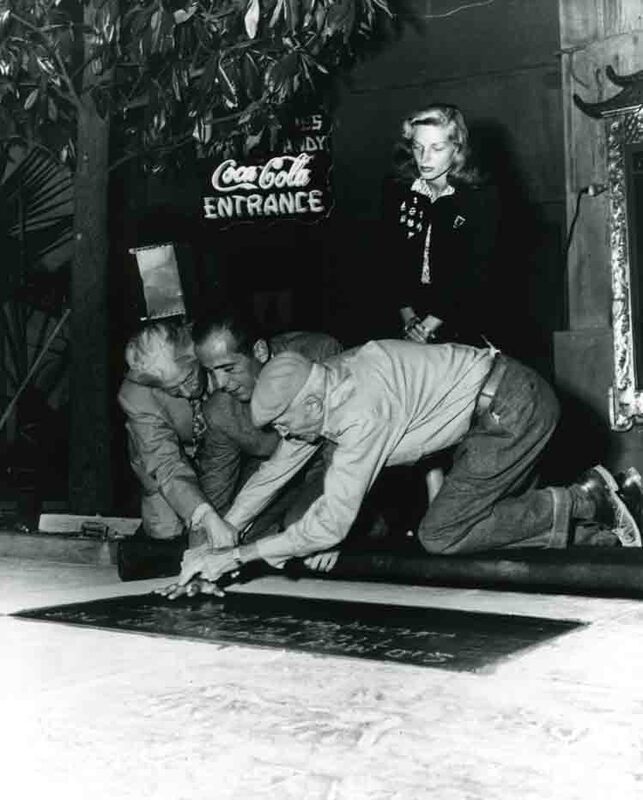 Scores of Grauman's Chinese Theater photos are on hollywoodphotographs.com. Grauman’s Chinese Theater is the most popular and well known theater in the world and is also one of the most visited tourist attractions in the World. After having C.E. 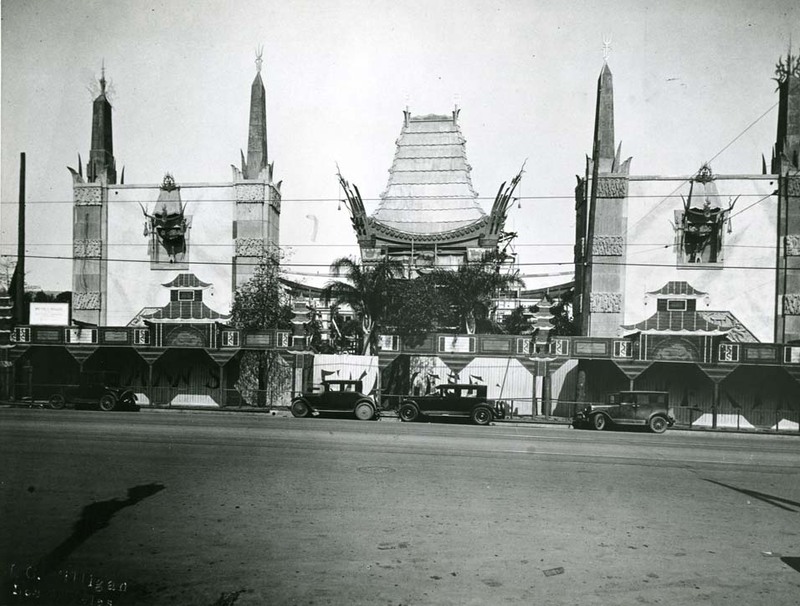 Toberman build the Egyptian Theater, Sid Grauman asked Mr. Toberman to build him another theater, this one with a Chinese motif. Actress Jennifer Aniston sank her hands and feet into the cement in the forecourt of the Chinese Theater in Hollywood on Thursday, one day before the release of her latest film, Horrible Bosses.